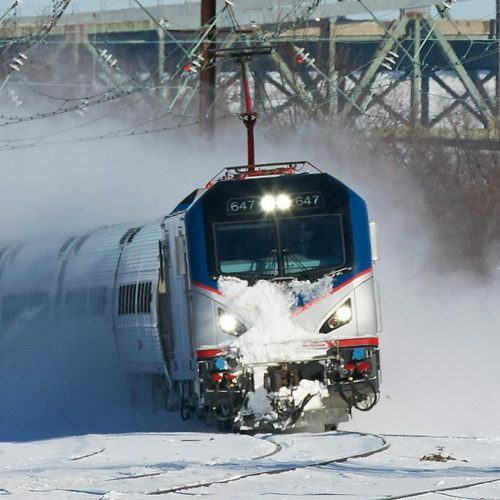 On a wintry day, an Amtrak Northeast Regional train kicks up snow while at speed near Philadelphia. Wow, has this late January weather been brutal! Has anyone lighted their fireplaces, fire pits, or just wrapped up in an Afghan blanket and watched their favorite show? In due honesty, this is not weather to be sitting at home, watching the Patriots and Rams pull off such improbable victories on Sunday. This is the weather for riding the rails. At any given time, anyone is sure to ask the question, “What should I bring aboard the train on any route?” Regardless of whether traveling in between Boston and Washington, DC, or traveling overnight to Florida, or cross country to Seattle or Los Angeles, there is a cheat sheet which passengers are encouraged to follow. It’s plain, pure, and simple. Here are the top five items all Amtrak passengers are recommended to pack on any route nationwide. 5) Toiletry kit: Even though the TSA and the airlines are tough on security, Amtrak makes it less stressful for passengers regarding packing toiletries. Passengers do not have to worry about the dreaded 3-1-1 rule (3 ounces, 1 quart back, 1 per passenger). Shaving gel/cream, tooth paste, mouthwash, deodorant, creams, and lotions do not have to be three ounces or under. Passengers are welcome to pack anything over three ounces. Straight on, all Amtrak passengers are free to pack as much toiletry supplies as needed. 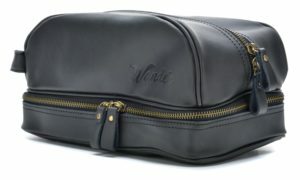 Unlike the airlines’ 3-1-1 rule, Amtrak passengers are welcome to take along a toiletry bag with items over three ounces. 4) Pets: Not to worry! Man’s best friends are absolutely welcome to travel on board all Amtrak trains. However, there are some important reminders all passengers must remember regarding traveling with pets. Small cats and dogs cost $26.00. Amtrak also has a variety of approved pet carriers allowed on board. Passengers can visit Amtrak.com for further information. 3) Bicycles: Part of the joy of a journey by train is the ability to explore the stops along the way. What better way is there to enjoy any destination than by bike? Passengers who like to ride with their bikes, Amtrak offers a number of different services to transport their bikes on board. Each train has different equipment and loading procedures that dictate what service will be offered. The capabilities of the origin and destination station also determine how bicycles are handled. Skis are also welcome on board Amtrak trains, including the Vermonter. Stowe Mountain Ski Resort is located just ten minutes from the Waterbury station. It is recommended to visit Amtrak.com for information before making reservations. Except for passengers traveling to Canada, all passengers are required to provide photo identification. 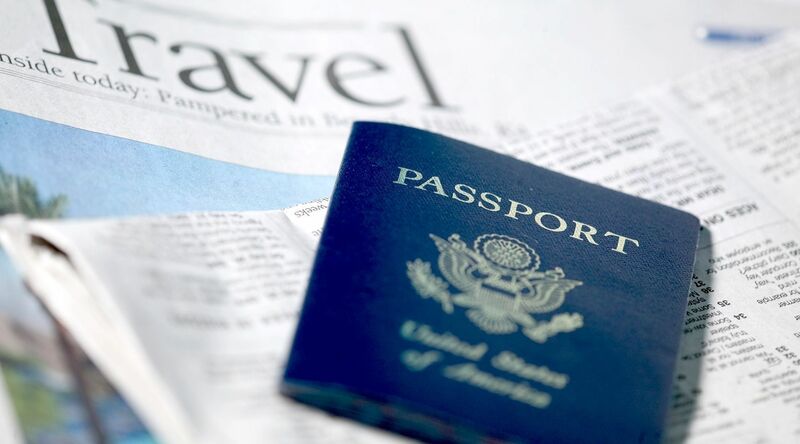 2) Photo identification: With the travel industry under heightened security since the events of September 11th, 2001, proper forms of photo identification are required for traveling on all Amtrak trains. Passengers traveling to Montreal on the Adirondack or to Toronto on the Maple Leaf, passengers are highly recommended to bring their passports. The Canadian authorities will inspect all passengers’ passports upon arrival. To be safe, passengers disembarking in Buffalo, Niagara Falls, or Rouses Point should take along both their driver’s licenses and passports to be assured. 1) Endless hours of entertainment: No matter what the weather or temperature is outside the train’s window, the journey is never complete without plenty of entertainment. For starters, Amtrak provides its on board magazine, The National, for passengers who wish to catch up on politics, the arts, and culture of various Amtrak cities across North America. What about those electronic devices? Cell phones are allowed, but passengers must remember to keep their voices down. This is a must for all passengers traveling in a quiet car. Other electronic devices such as portable DVD players, iPods, tablets, and iPads must have headphones attached. Amtrak provides free wi-fi on board all trains. Long trip ahead? Passengers are free to post, tweet, and stream away. When the temperature falls, the excitement of traveling by train rises. 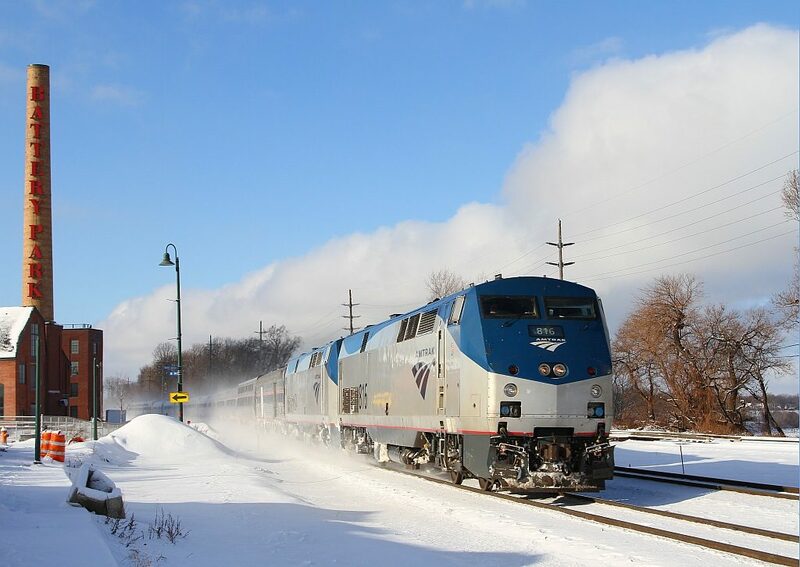 Here, Amtrak’s Lake Shore Limited races through wintry Cleveland. Traveling by train is the experience of a lifetime. During the winter, when the temperature drops to its uncomfortable level, it’s typical for anyone to bow out of traveling. Why should anyone do that? Taking the train during the winter is an experience to never be passed up. On board all Amtrak’s trains, passengers are welcome to pack their toiletry items over three ounces, their bikes, and their pets. Largely, passengers must travel with appropriate identification, including passports for Canada. All electronic devices are welcome as long as headphones are used. With this cheat sheet, a good time on board is one hundred percent guaranteed. Aboard every Amtrak train, there is a special hora. Winter time is train time.